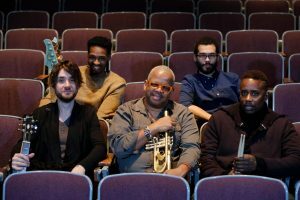 Trumpeter and composer Blanchard’s E-Collective has become synonymous with Black Lives Matter, since the release, in 2015, of “Breathless,” an album named in honor of Eric Garner, who died at the hands of New York police. The music is by turns mournful, funky, searing. 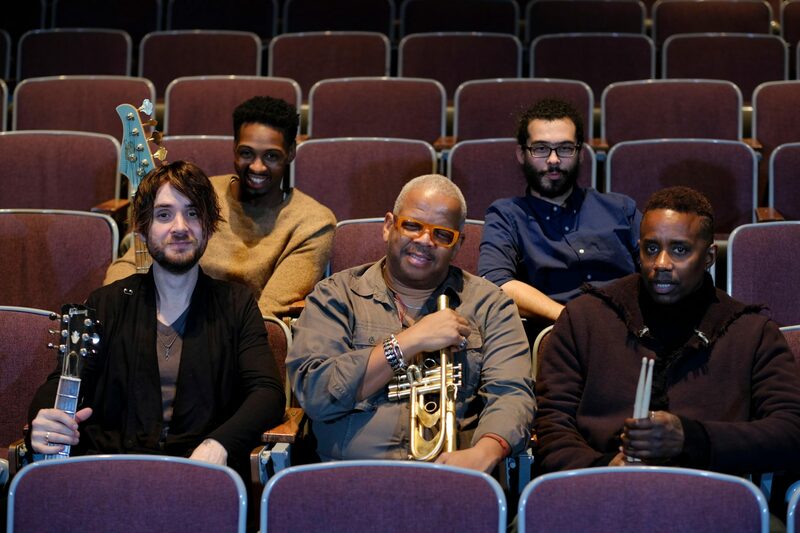 The band is guitarist Charles Altura, pianist Fabian Almazan, bassist David “DJ” Ginyard Jr., and drummer Oscar Seaton. June 7-8 at 8 and 10 p.m. $35-$40. Scullers Jazz Club, Boston. 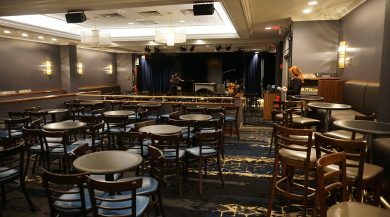 617-562-4111, www.scullersjazz.com. 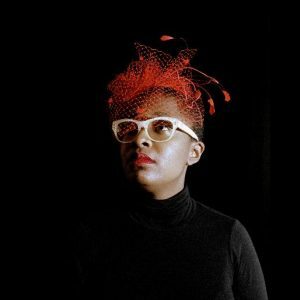 During the past five years, and over the course of three albums, the Thelonious Monk Institute vocal competition winner has become a phenomenon — gifted with an extraordinary instrument, and exceptional interpretive skill that are at one with her provocative choice of material. (Burt Bacharach and Hal David’s “Wives and Lovers” as a feminist anthem, anyone?) Her original material is on a par. Her stops at Scullers with the equally talented pianist Sullivan Fortner have become a regular thing for the past couple of seasons. Lucky us. June 15-16 at 8 and 10 p.m. $40. 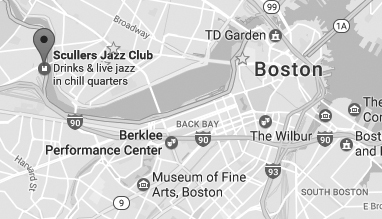 Scullers Jazz Club, Boston. 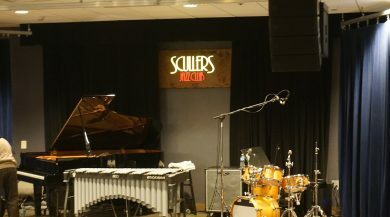 617-562-4111, www.scullersjazz.com.